There are so many W words that I could blog about, however I wanted to share something about me and what I love. I have a bit of a confession: I LOVE WIGS! A few years back, my Mum and I went to a theme party every month (yes I partied with my Mum and I am proud to say it!). We would make our own costumes, with a bit of help from the Op-shops. I decided to wear a wig to each party - and it kind of became a signature part of my costumes. 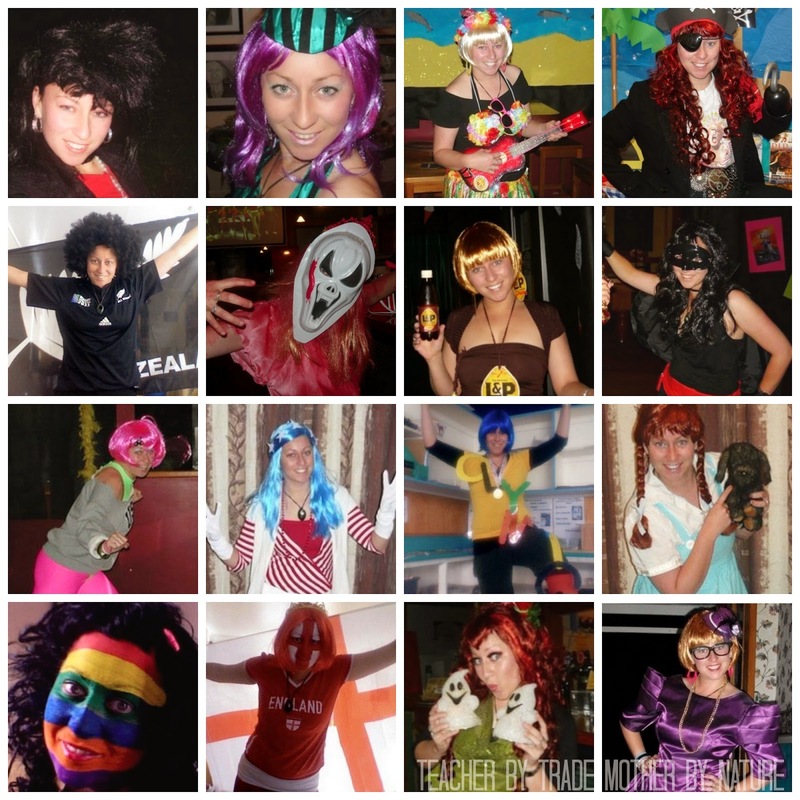 I ended up collecting A LOT of wigs and wore them for theme parties, school dress up days, any chance I could really. The wigs (wackier the better) totally completed my outfit. I found myself being more confident and always had a big smile on face because I was so comfortable - it was like I was a different person, but still ME! Do you like wearing wigs? Got a photo? I would love to see it. 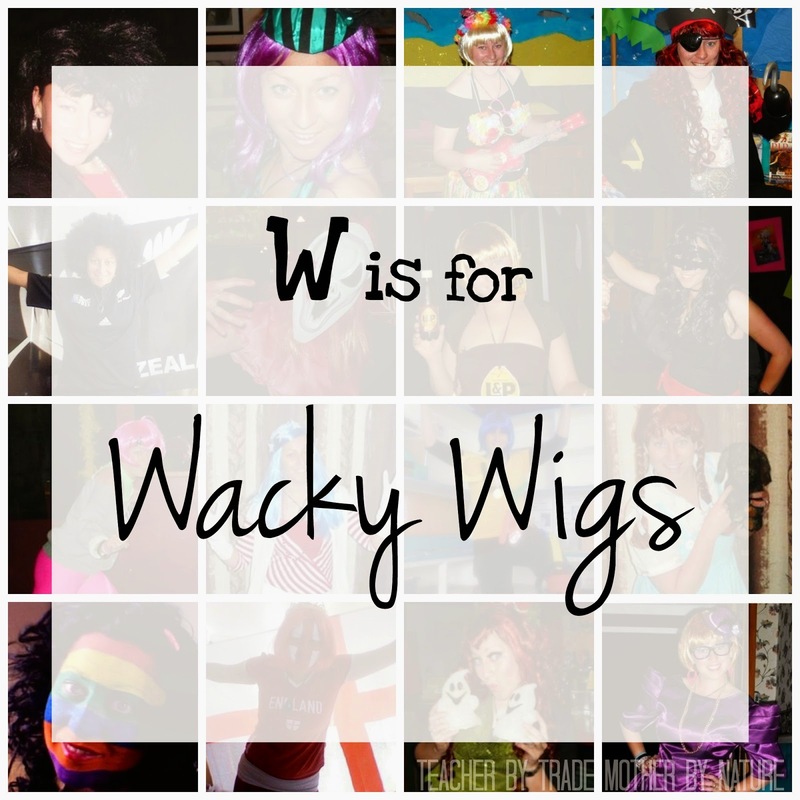 Please head over to my Facebook and SHARE your WACKY WIG photo(s)? Thanks Lisa! I love wearing wigs! SO much fun! Thanks for stopping by!